What awaits you if you’re growing up in India, in Russia or in Canada respectively? So Christmas is over once again and the world is left with thousands of holes where once there were trees. What the hell is fake food? Well, how about food with more sugar than a bottle of coke but which has written “healthy” all over it? Thilo Bode is attacking the lies which come to the table and into our stomachs in his book Die Essensfälscher (the food fakers, so far only available in German). He says that nowadays the food industry has to be creative in order to increase sales. So they start telling us all kinds of stories about their products. Be it “Improving Your Skin in Only 4 Weeks” or “One Cent of Every Bottle Goes to Saving the Rain Forest”, it is no longer possible to simply buy a product. It always has some other use to it. Ein Traum – Wahlkampf gave me goosebumps. It is somewhere between poetry slam and political utopia. Beautiful. 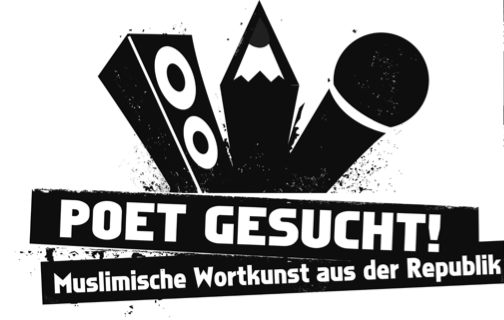 The video won the German competition “Poet gesucht! Muslimische Wortkunst aus der Republik 2011″ and collected young Muslim poetry artists from all over the nation.